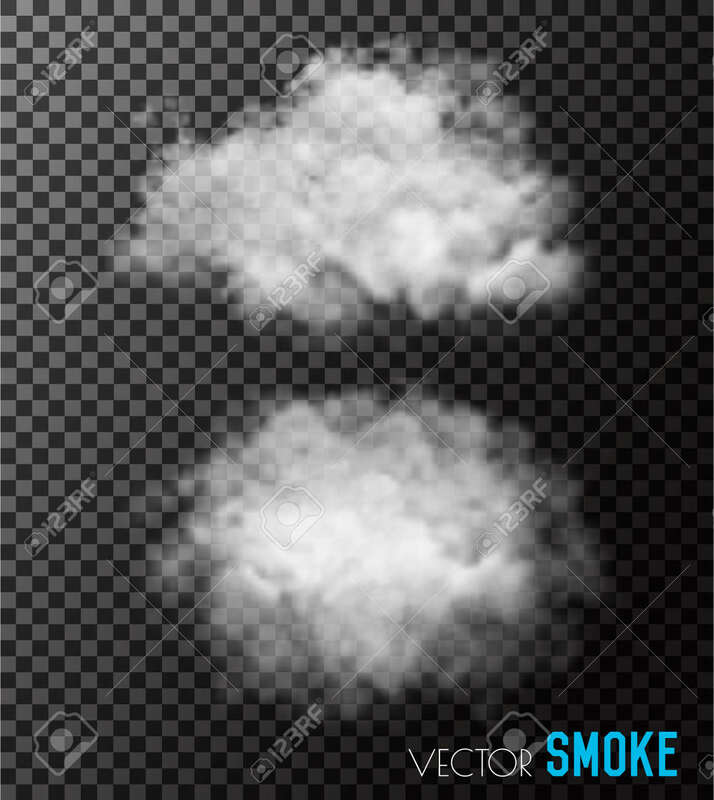 Transparent Set Of Smoke Vectors. Royalty Free Cliparts, Vectors, And Stock Illustration. Image 71095395. Vector - Transparent set of smoke vectors.